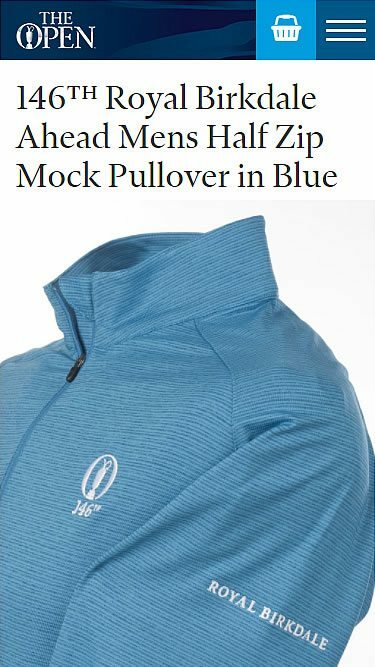 The Open Shop is the only place you can buy official merchandise for the worlds premier golfing tournament. 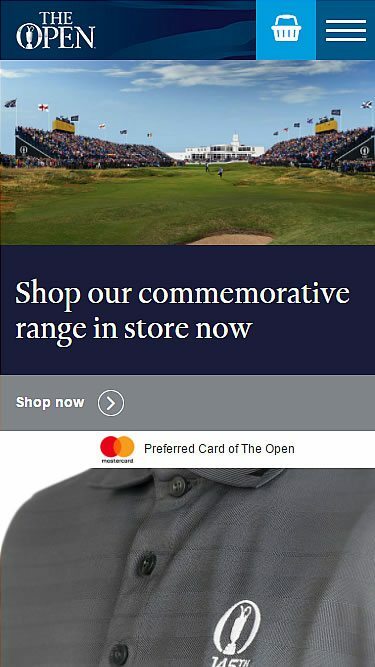 Blue2 work with the R&A to deliver the shop.theopen.com eccomerce, a highly trafficked and highly successful online store. 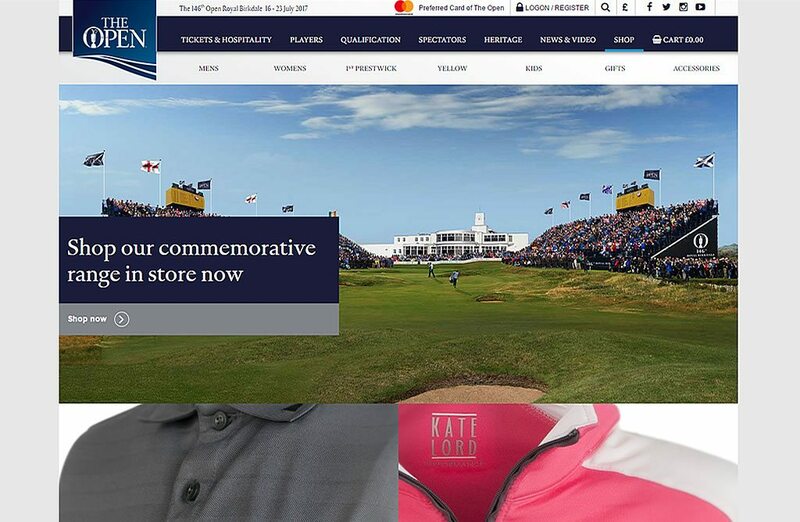 Although available all year round, the website becomes most active in the months before and after The Open. Servers are set to scale to demand and ensure the site operates optimally at all times. 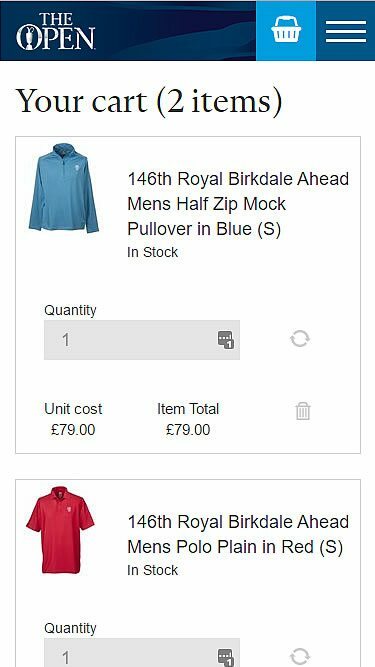 The site uses Kentico as an administration system and integrates with 3rd party stock management, epos and delivery management systems.